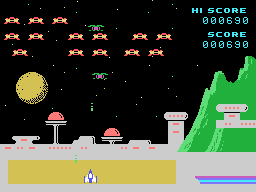 The planetary clust Shalix is plagued by an intergalactic dust cloud that blocked out their sun. Now the Shalix have built a fleet to colonize new worlds. 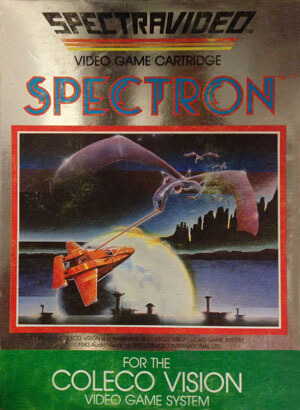 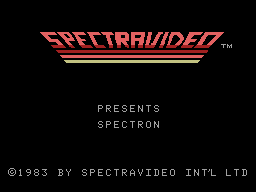 Unfortunately they set their eyes on Spectron, the player's home world. 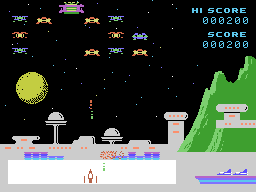 It's up to the player to repel the invading forces from Shalix.